Peel the daikon and the carrots and chop them roughly into pieces small enough to steam. Place the daikon and carrot pieces into the top of a steamer. Boil water in the bottom of the steamer, and steam the vegetables for 45 minutes. Pour off the water from the bottom of the steamer and place the steamed vegetables in there. Add the salt, pepper, and olive oil and mash the daikon and carrot together. When I was a teenager I was occasionally invited to a friend's house for Sunday dinner. 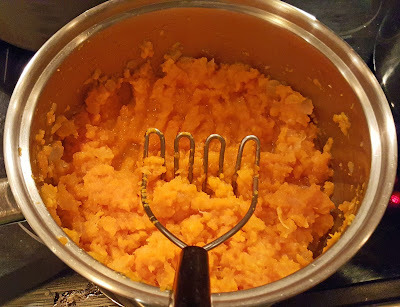 They always had mashed carrots that were the most delicious I had ever tasted. I have never been able to reproduce that taste but every now and then I remember it and try again. 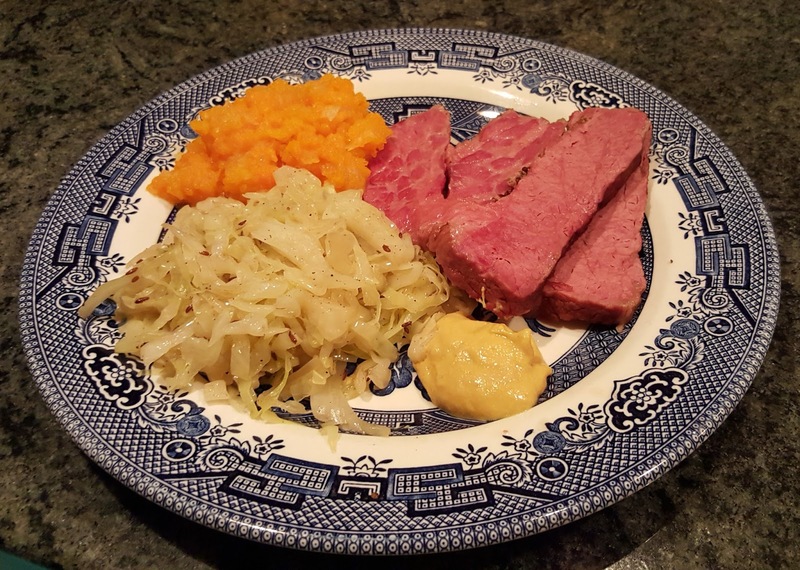 This recipe represents one of my attempts and, although it is nothing like the original, it has its own distinctive taste. Of course, the better and fresher the carrots and daikon, the tastier it will be—and other types of turnips can be substituted for daikon. 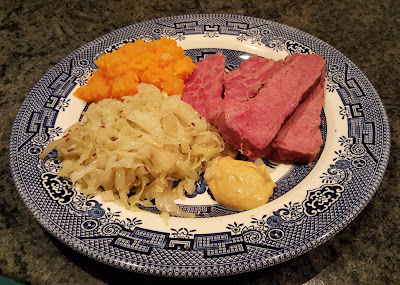 This is one of the side dishes in my St. Patrick's Day 2016 menu.